Brute sound but very enjoyable ride. 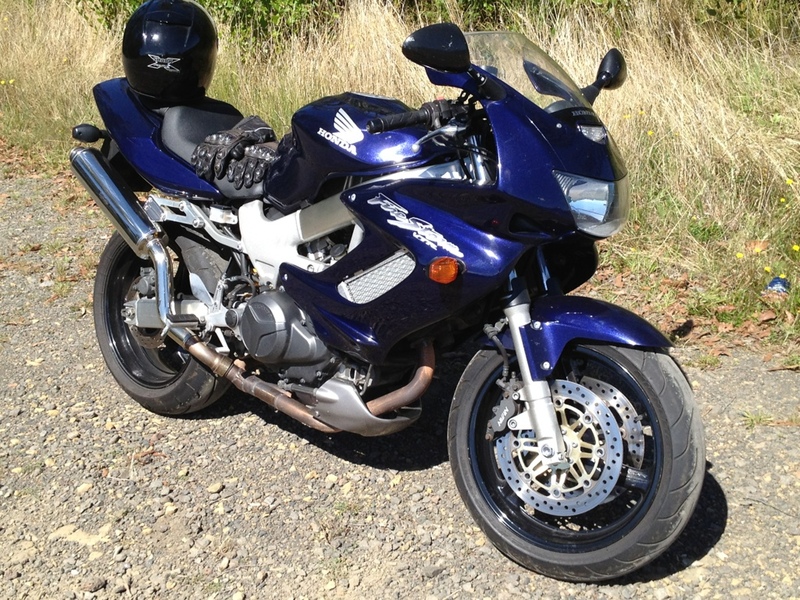 This entry was posted in Motorbikes, Passions and tagged FireStorm. Bookmark the permalink.